Top 8 Types of Stones | Their Structure, Composition, and Properties. Types of Stones | Their Structure, Composition, and Properties. Among the most commonly used building stones. The following types of stones are important. Granites. Traps, Limestones, Sandstones, Marbles, and Gneisses. You’ll know all these types of stones in details here. A typical granite is an Igneous rock. Its essential mineral components are mineral Orthoclase and mineral Quartz. It may also contain small quantities of accessory minerals like hornblende, mica, and tourmaline, etc. Texture and Structure: Granites are coarse to medium-grained in texture, massive, unlayered and crystalline in structure. Color: They are commonly of light colors and often spotted. Granites occur in appealing colors and have a capacity to take very fine, Glossy, mirror-like-finish on polishing. Building Properties: Most granites possess excellent building properties such as; high strength and hardness, low absorption value, least porosity, good resistance to frost and weathering, excellent durability. These have, however, poor resistance to fire. This types of stones are also called Traps. These are volcanic igneous rocks that have formed from cooling of lava erupting from volcanoes. Composition: The basalts show a significant variation in their mineral composition. Among their essential minerals, the felspars and ferro-magnesium minerals like Augite and hornblende must be mentioned. Texture and Structure: Basalts and traps are fine textured crystalline rocks which sometimes show cavities and pores due to escape of gases at the time of cooling of lava. Color: Because of their composition (being rich in ferro-magnesium minerals) most basalts are dark or light dark in appearance. 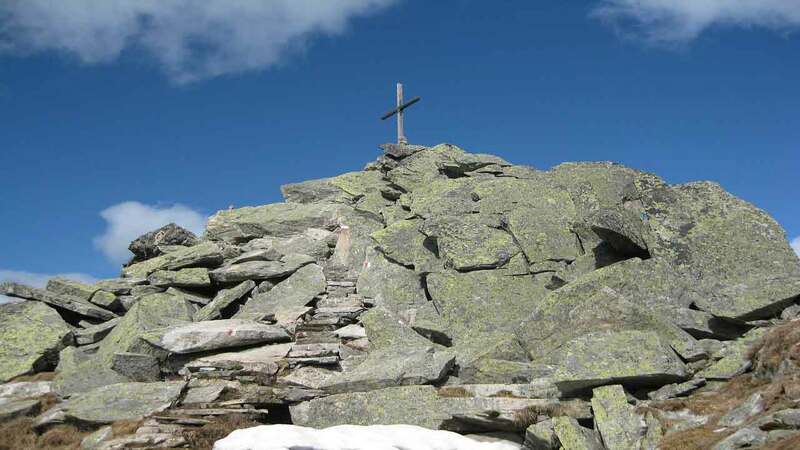 Building Properties: Basalts, like granites, possess very high strength values. They are resistant to weather and being fine textured impervious to moisture (except when rich in gaseous cavities). Being very hard, they are very difficult to dress in fine shapes. Limestones are sedimentary rocks of calcareous composition and generally showing a stratified structure. They are made up of Calcium Carbonate. Composition: The essential mineral of all limestones are Calcite (Ca CO3). which may make up as much as 99 percent of some Limestones. Most limestones, however, consist of a good proportion of Magnesium Carbonate (Mg CO3). Texture and Structure: Most Limestones are invariably fine textured. Some of them may contain fossils. In structure, they may be stratified or sometimes massive. They also show great variation in texture and structure. Color: It varies greatly in limestones. From pure white (Chalk) varieties, Limestones of Grey and dark varieties are also known. The color depends on the presence of accessory minerals finely dispersed in the carbonate matrix. Building Properties: All Limestones are not useful for building construction. Some varieties may be practically unfit (those which are rich in clay or are very soft) whereas other varieties of Limestones may make excellent building stones. These are dense, compact, fine textured varieties which are free from cavities and cracks. They can be easily dressed and take a very fine polish. The use of limestones as facing stones should be avoided in areas where the air is polluted with industrial gases and also in coastal regions where Saltish winds can attack them. In both cases, air is likely to strike the rock chemically and change its surface to spots of reactive compounds. Limestones are widely used in the making of cement. Marble is a metamorphic rock of calcareous composition and often of a layered structure. Composition: Marble is formed in nature from limestone through the process of metamorphism. Its essential mineral is recrystallized Calcite (CaCO3). Besides, it may have some impurities finely dispersed throughout the mass. 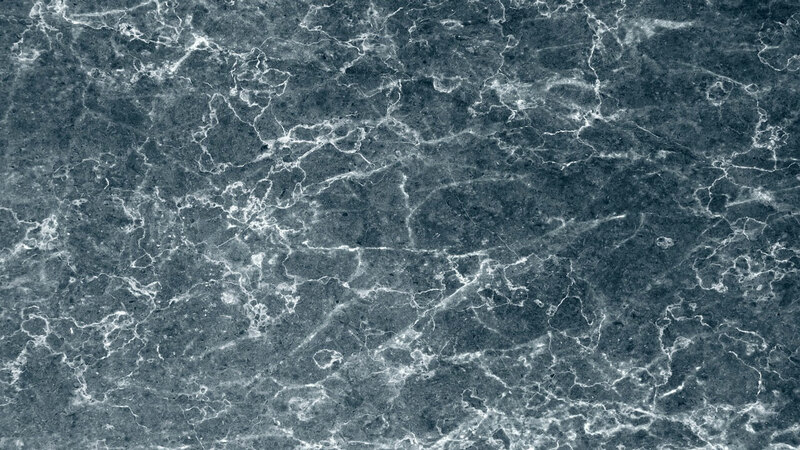 Texture and Structure: In texture, marble is a fine-grained rock with a uniform granular (sugar-like grains) surface. It shows metamorphic structures developed under heat. Color: Marble occurs in almost all colors from pure white to dense black. 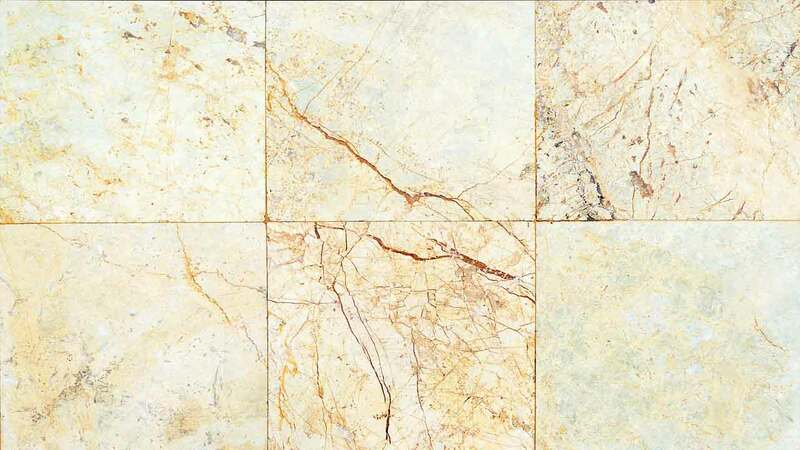 The color of marble depends on the impurities that are finely distributed in it during its formation. Building Properties: An excellent quality marble satisfies all the requisite properties of a building stone. They are quite strong, uniform in texture, least porous and take an excellent polish. They are suitable both as ornamental stones and for general construction. These types of stones are sedimentary rocks, siliceous in composition and mostly stratified in structure. Composition: The essential mineral of all the sandstones is Quartz (SiO2). Among the accessory minerals, micas, felspars, and dark minerals are sometimes present. 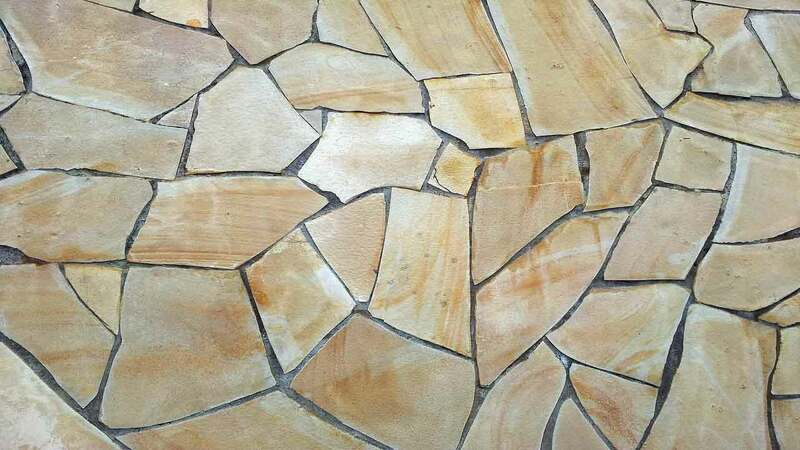 In cemented varieties of sandstones, the cementing material may be siliceous, ferruginous, calcareous or clayey in nature. And this is most important in as far as defining the suitability of a sandstone for building construction is concerned. Texture and Structure: They occur in medium to fine-grained texture and stratified structure. 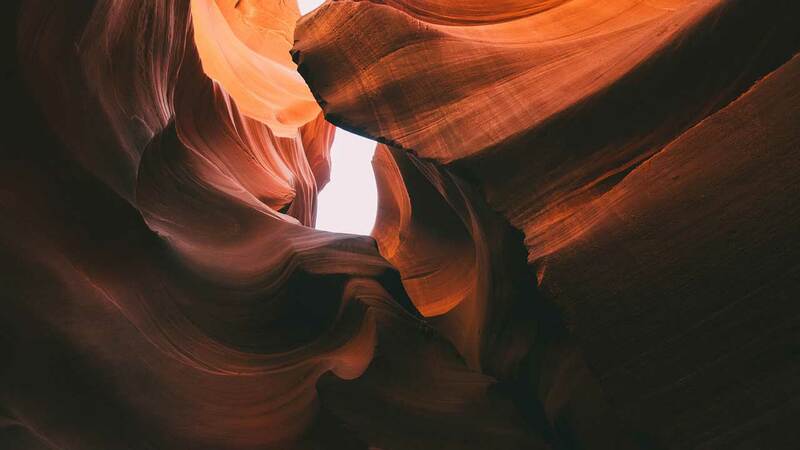 Color: Sandstones occur in many colors: white, gray, pink, red, maroon and dark. Building Properties: Some sandstones are excellent building stones. These are the varieties that have a light color, and are rich in quartz and have a siliceous cement and a line grained uniform texture. They must be free from fine layers or minerals like mica and chlorite. A Gneiss is geologically a metamorphic rock. It is generally siliceous in composition and foliated or banded in structure. In most cases, it resembles closely with granite from which metamorphism commonly derives it. Composition: Gneisses show wide variation in a mineral composition which depends on the source rock. Granites changing into gneisses generally contain the same minerals; the only structure is altered. Felspars, Quartz, ferro-magnesium minerals and mica are among the main constituents of gneisses. Texture and Structure: In texture, gneisses are coarsely crystalline rocks. They often show a banded or layered structure in which case mica minerals are segregated in distinct bands separating felspars and other granular minerals. This destroys the usefulness of gneiss as a building material. 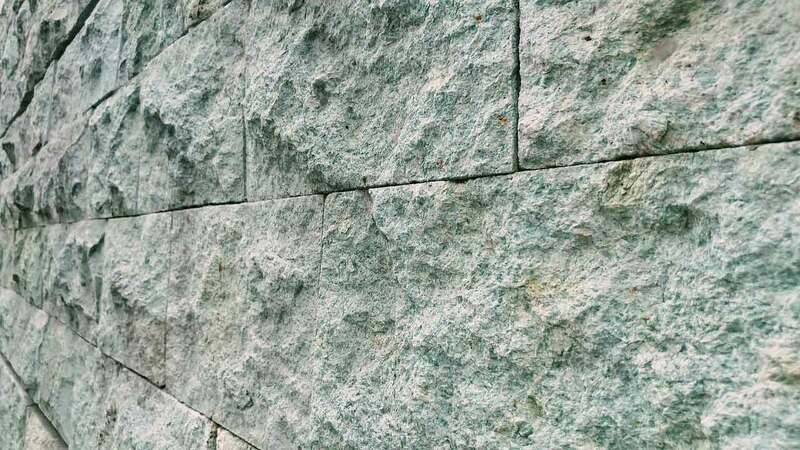 Building Properties: When coarsely crystalline and uniformly textured, gneisses are as good building stones as granites. These are varieties light in appearance and free from mica. Dark colored, mica-rich and banded types, however, are to be discarded. This type of stones are sedimentary rock composed mainly of oxides of aluminum with varying amounts of oxides of iron. Texture and Structure: The rock is formed from the chemical decomposition of alkaline igneous rocks by leaching of some components. This results in the development of porous or spongy texture of laterites. Building Properties: The laterites are light to dark red in color depending upon the quantity of iron in their composition. They are poor in compressive strength which varies from 20-30 kg/cm2. They are quite often used in the ordinary type of construction and also as a road material. Read More: Manufacturing of Bricks | Method, Process, Types. These type of stone are the metamorphic rock with a distinct foliated (cleavage) structure. It is commonly siliceous in composition. Texture and Structure: Slate is a very fine textured rock, so much so that its constituents can hardly be identified even under a microscope. It shows typical slat cleavage which means that the rock can be split into large thin sheets in certain directions. This slat cleavage makes it an excellent rooting material for ordinary Construction. Building Properties: Slate shows great variation in its building properties which depend on the thickness of the sheets and the color of the rock. 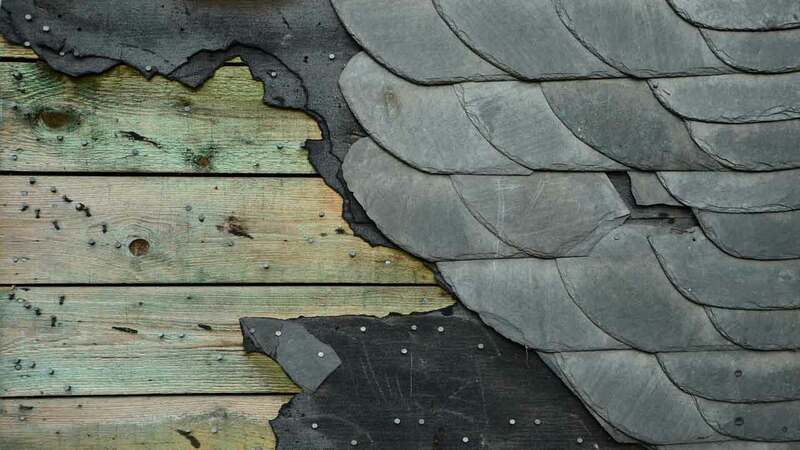 Black colored thin sheets are used for ordinary roofing. This type of stones are practically impervious to moisture. Thickly layered slates have a good compressive strength and may find use in sills and for pavements. So, the above were some of the different types of stones. Read More: What is Dressing of Stones. Its Types & Methods. Don’t forget to share it. Thanks!